Hua Hin, Thailand 13 November, 2014 — With just over 3 months to go until the inaugural Amari Hua Hin Amateur golf week running from 1-7 March 2015, Director of Golf Events at Golfasian, Mark Penfold is confident about getting a full field for the tournament, based on the numbers of early bird offers that have been taken up so far. “We have had entries from the USA, India, Australia, Ireland, Norway and England. It’s going to be quite an international event.” said Penfold. 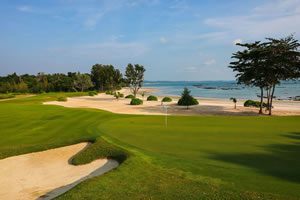 The early bird offer of one free night at the Amari Hua Hin or one free round of golf with caddy and cart has been in high demand, but will have to close on 1st December 2014. 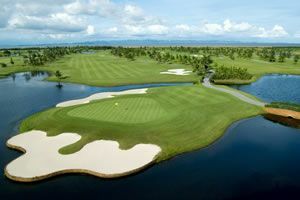 The 7-day event will be played at the best 4 courses in Hua Hin and truly showcase golf in the region. Black Mountain has been voted one of the top 100 courses in the world outside the USA and is the only golf course in Thailand to hold that distinct honour. Banyan Golf club was voted best new course in Asia in 2009. 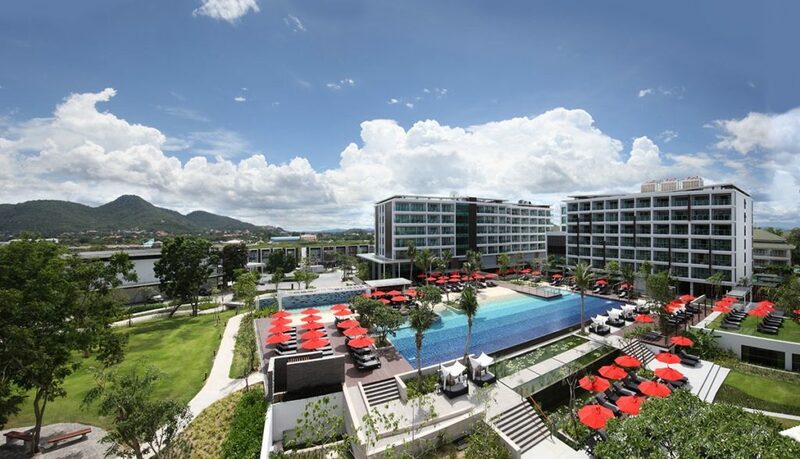 The Amari hotel in Hua Hin will sponsor the tournament and host the Welcome dinner at the Shoreline Beach Club located right on the beach, making it a fantastic backdrop for the opening function. Daily results will be posted and individual trophies given out each night during happy hour around the pool. The event will emphasise the social side of golf, encouraging participants to mix in a convivial atmosphere with the other competitors. Full details for the event can be found here.